SET A PRICE ON STUFF YOU SEARCH FOR. So what is it exactely? 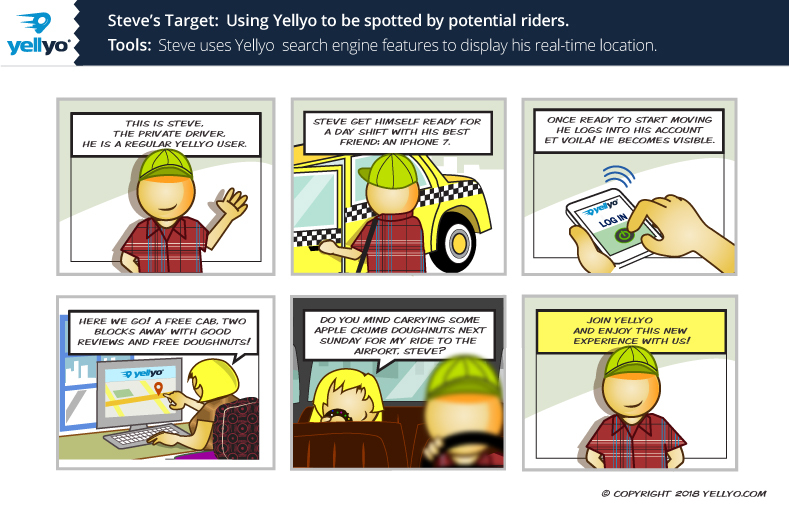 Yellyo is a location-based search engine that connects on-demand providers and users in real time. 1 - You can look up anything, if you like the price, that's great!. 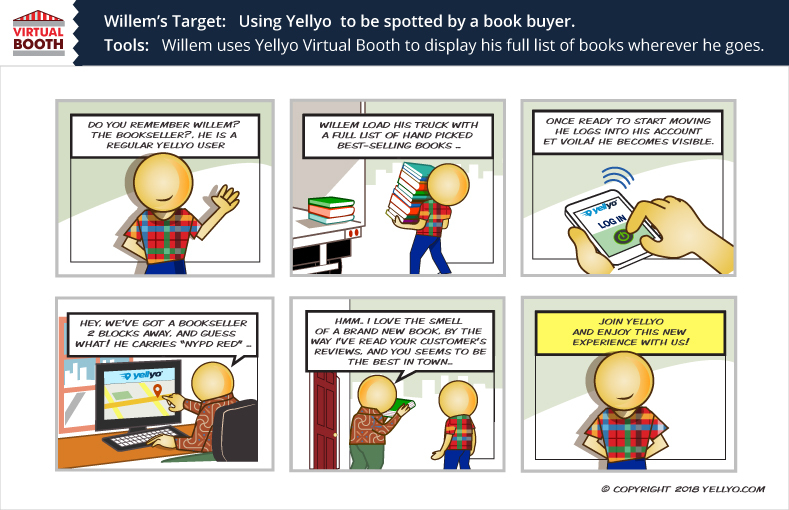 2 - Or you can name your own price on things you are searching for. 3 - Didn't get a response? you can let the providers and merchants bid for your request. 4 - Or you can eyell out your request to all the providers and merchant out there. © Yellyo.com 2017 All Rights Reserved.